AI research that touches on dialogue and story generation. As before, I’m picking a few points of interest, summarizing highlights, and then linking through to the detailed research. This one is about a couple of areas of natural language processing and generation, as well as sentiment understanding, relevant to how we might realize stories and dialogue with particular surface features and characteristics. Ganbreeder is a collaborative art tool for discovering images. Images are 'bred' by having children, mixing with other images and being shared via their URL. 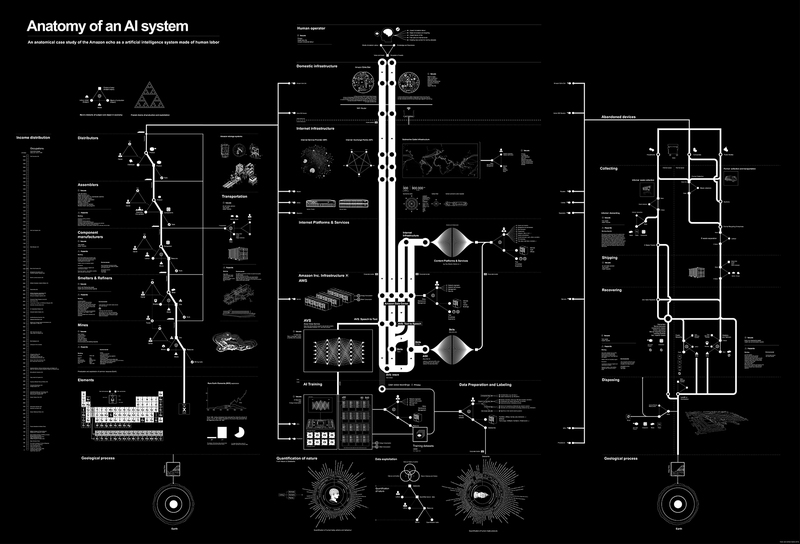 This is an experiment in using breeding + sharing as methods of exploring high complexity spaces. GAN's are simply the engine enabling this. Ganbreeder is very similar to, and named after, Picbreeder. It is also inspired by an earlier project of mine Facebook Graffiti which demonstrated the creative capacity of crowds. Ganbreeder uses these BigGAN models and the source code is available. It's all a game of construction — some with a brush, some with a shovel, some choose a pen. …and some, including myself, choose neural networks. I’m an artist, and I've also been building commercial software for a long while. 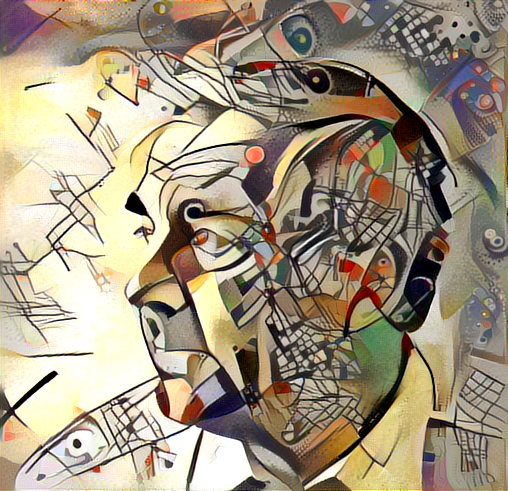 But art and software used to be two parallel tracks in my life; save for the occasional foray into generative art with Processing and computational photography, all my art was analog… until I discovered GANs (Generative Adversarial Networks). Since the invention of GANs in 2014, the machine learning community has produced a number of deep, technical pieces about the technique (such as this one). This is not one of those pieces. 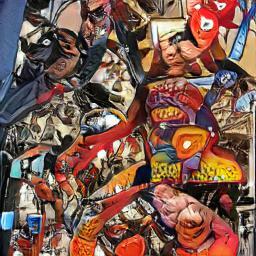 Instead, I want to share in broad strokes some reasons why GANs are excellent artistic tools and the methods I have developed for creating my GAN-augmented art. Repaint your picture in the style of your favorite artist. Our mission is to provide a novel artistic painting tool that allows everyone to create and share artistic pictures with just a few clicks. All you need to do is upload a photo and choose your favorite style. Our servers will then render your artwork for you. We apply an algorithm developed by Leon Gatys, Alexander Ecker and Matthias Bethge. The website was originally created by Łukasz Kidziński and Michał Warchoł. We have now joined forces to provide you with the latest technology in even more accessible way. Five researchers from the Bethge lab at University of Tübingen (Germany), CHILI Lab at École polytechnique fédérale de Lausanne (Switzerland) and Université catholique de Louvain (Belgium). 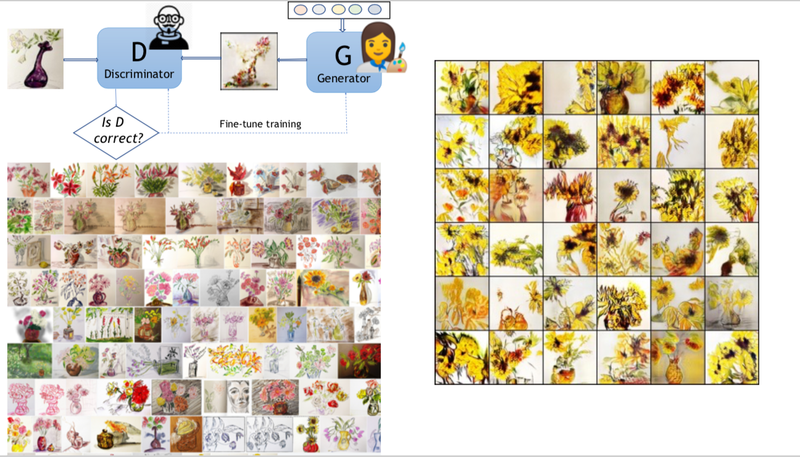 Deep-painterly-harmonization: Code and data for paper "Deep Painterly Harmonization"
Copying an element from a photo and pasting it into a painting is a challenging task. Applying photo compositing techniques in this context yields subpar results that look like a collage --- and existing painterly stylization algorithms, which are global, perform poorly when applied locally. We address these issues with a dedicated algorithm that carefully determines the local statistics to be transferred. We ensure both spatial and inter-scale statistical consistency and demonstrate that both aspects are key to generating quality results. To cope with the diversity of abstraction levels and types of paintings, we introduce a technique to adjust the parameters of the transfer depending on the painting. 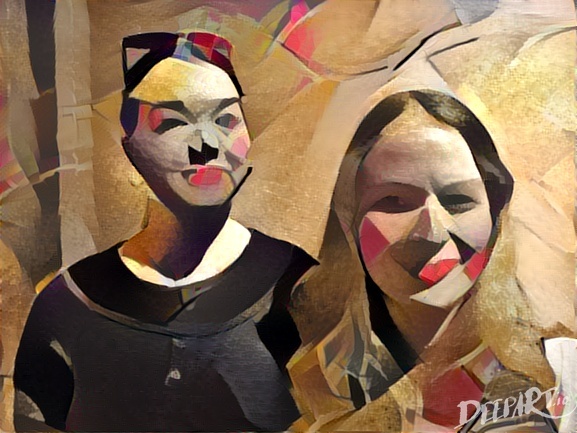 We show that our algorithm produces significantly better results than photo compositing or global stylization techniques and that it enables creative painterly edits that would be otherwise difficult to achieve. When computer software automatically generates output that is not identical to its owntext, some of which is potentially copyrightable and some of which is not, difficult problemsarise in deciding to whom ownership rights in the output should be allocated. Applying thetraditional authorship tests of copyright law does not yield a clear solution to this problem. Inthis Article, Professor Samuelson argues that allocating rights in computer-generated outputto the user of the generator program is the soundest solution to the dilemma because it is theone most compatible with traditional doctrine and the policies that underlie copyright law. Framsticks is a three-dimensional life simulation project. Both mechanical structures (bodies) and control systems (brains) of creatures are modeled. It is possible to design various kinds of experiments, including simple optimization. The OpenAI Project takes an open source approach to creating tools for Artificial Intelligence development. The project's primary goal is to create configuration and communication standards for AI tools. Cyberzoo is a virtual zoo where it is possible to experience the wildest expressions of the artificial life in the security of your computer.